British Columbia’s population is on the rise, according to last quarter’s provincial statistics. 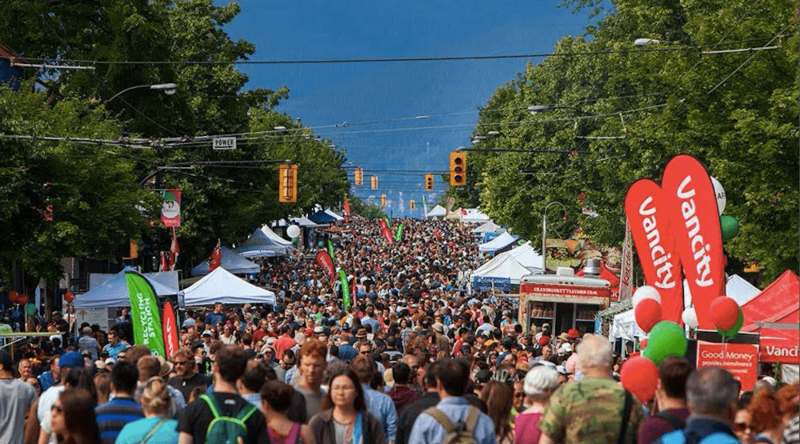 As of October 1, 2018, BC’s population exceeded five million people — the first time on record that the province has ever surpassed that amount. You can find BC’s full third-quarter statistics here.